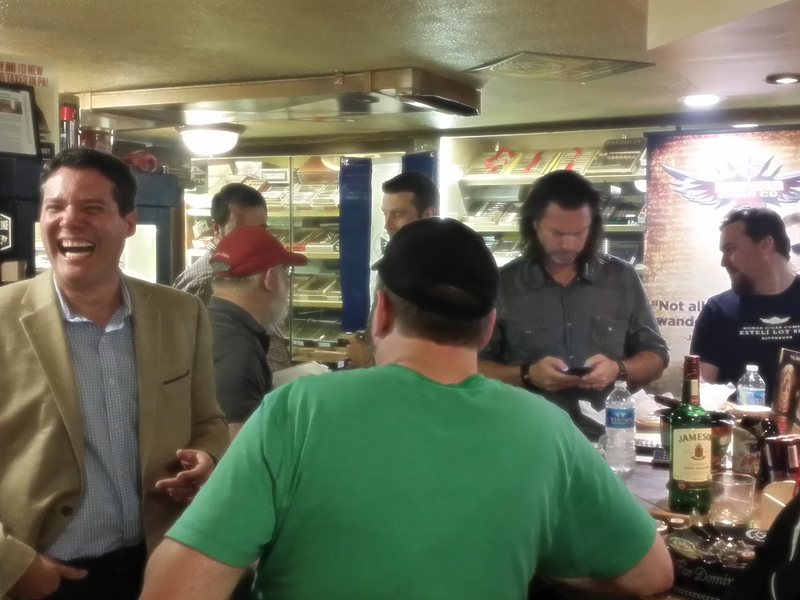 The Smoke Stack | Pittsburgh Cigars, Vape Shop and More! 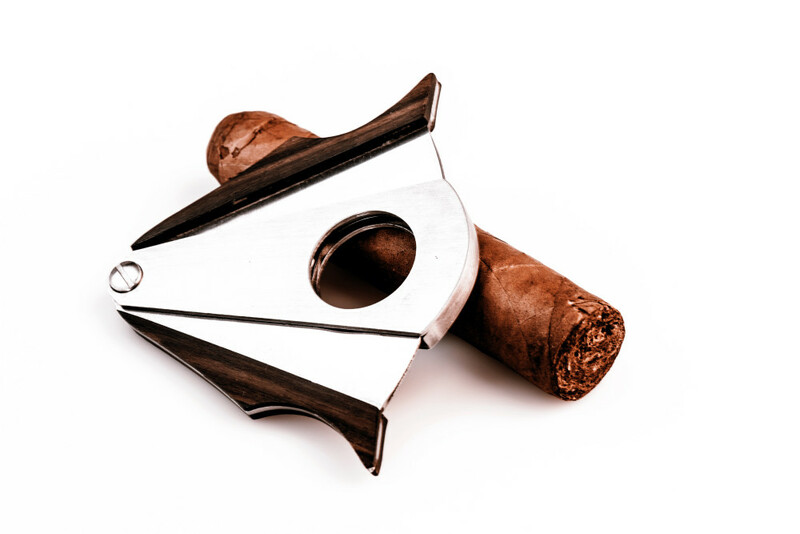 Your premiere cigar lounge and destination. The newest vaporizer pens and accessories. Events, functions and special promotions! Looking for that unique tobacco shop Pittsburgh has to offer? 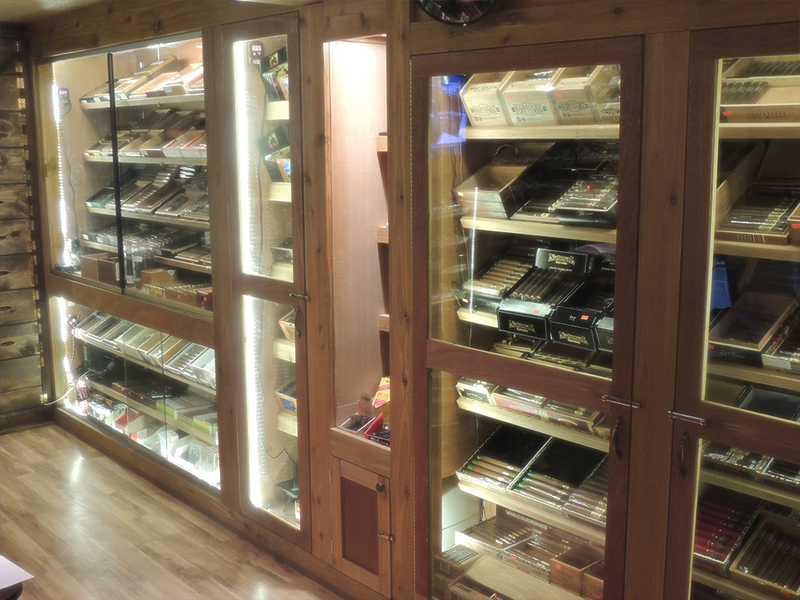 Our state-of-the-art cigar shop is equipped with all of the amenities. 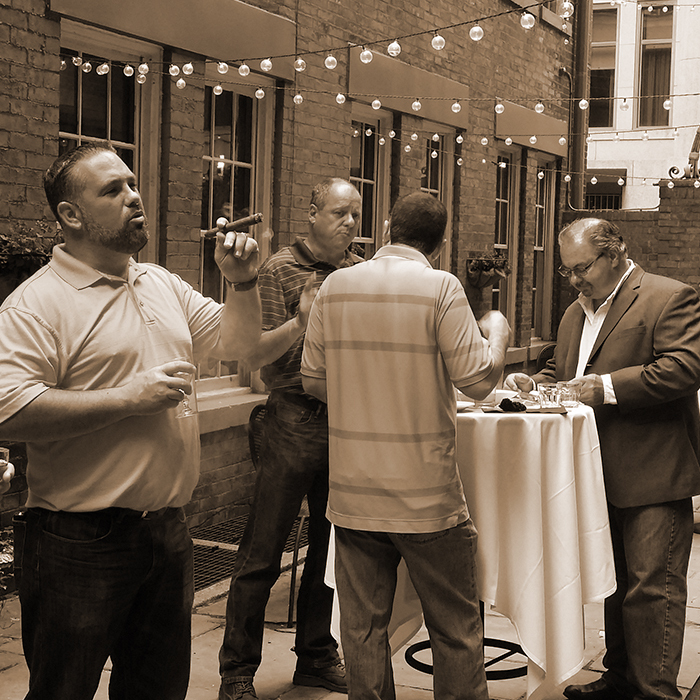 Relax in our lounge chairs surrounded by the biggest selection of premium and quality cigars Pittsburgh has to offer. Explore the Top 25 Cigars of the year or discover some boutique and rare finds. 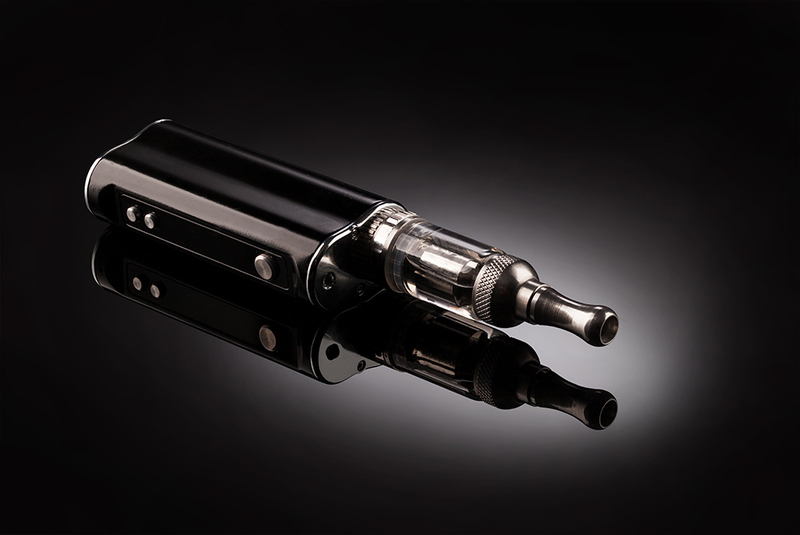 Vaporizer pens, or vapes, are the latest way to turn liquid into vapor. Similar to an e-cigarette, vapes offer you the ability to achieve a level of customization like no other. Stack Vapor also offers some rare mods and unique custom looks that you will not find in any other Pittsburgh vape shop. 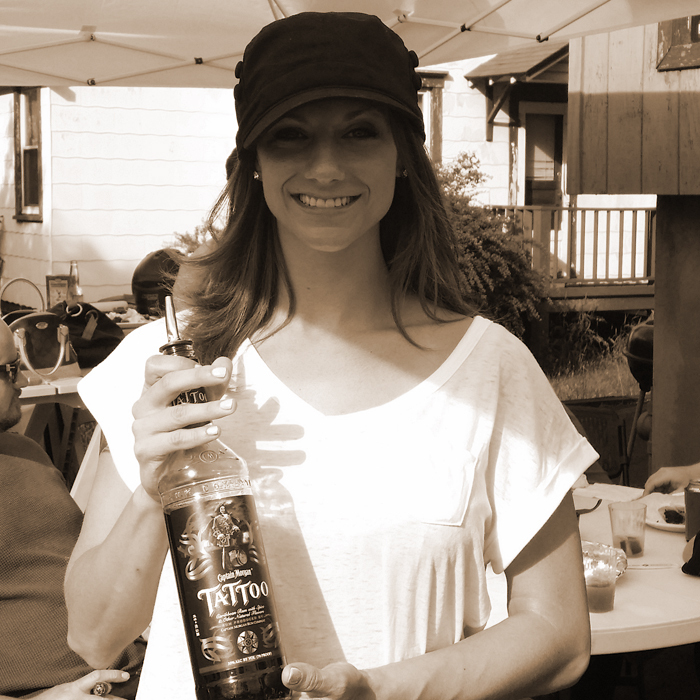 Not only do we have a the best selection of cigars, vapes and e-cigarettes Pittsburgh has seen, we like to party. 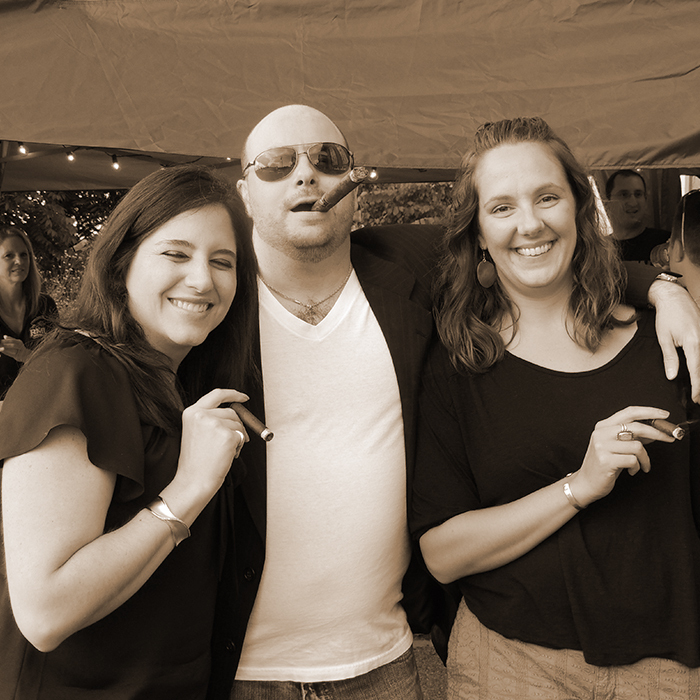 You might catch us cooking out, hanging with celebrities, or showcasing some of the most unique cigars in the world. As the best smoke shop Pittsburgh has to offer, The Smoke Stack throws some killer events that you do not want to miss! Leave your name and email below along with what you are looking for in the message box. Or you can call us at 412-375-7627.